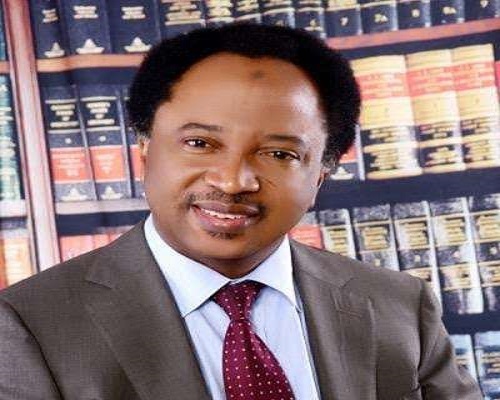 Shehu Sani, the Senator representing Kaduna Central has backed the protest by labour unions in Nigeria over new minimum wage. Sani in a post on his Twitter page urged state governors willing to pay N22,500 as new wage to add N8,000 to meet the demands of the workers. According to him, Nigeria’s econonomy can sustain N30,000 minimum wage. The Kaduna lawmaker wrote: “NLC’s nationwide mass protest is commendable. Those who can pay N22,000 as minimum wage should just add N8,000 to make it N30,000. Nigeria’s economy can sustain it. This is coming after the Nigeria Governors’ Forum (NGF) on Tuesday agreed to pay a national minimum wage of N22,500.